What are the main areas of the Cotswolds? 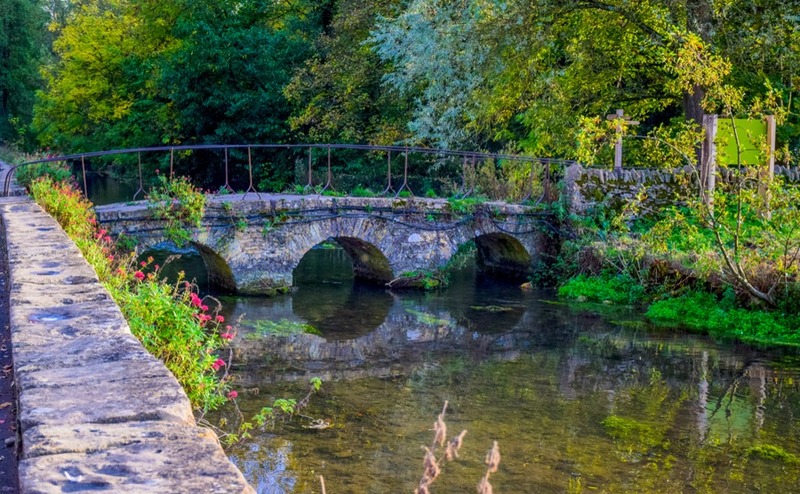 The Cotswolds make up an Area of Outstanding Natural Beauty, roughly between Bath, Gloucester and Oxford. Somewhat more prosaically, but easier to define, it’s the area between the M4, M40 and M5. It’s a region of pretty market towns, old country estates and charming period properties. 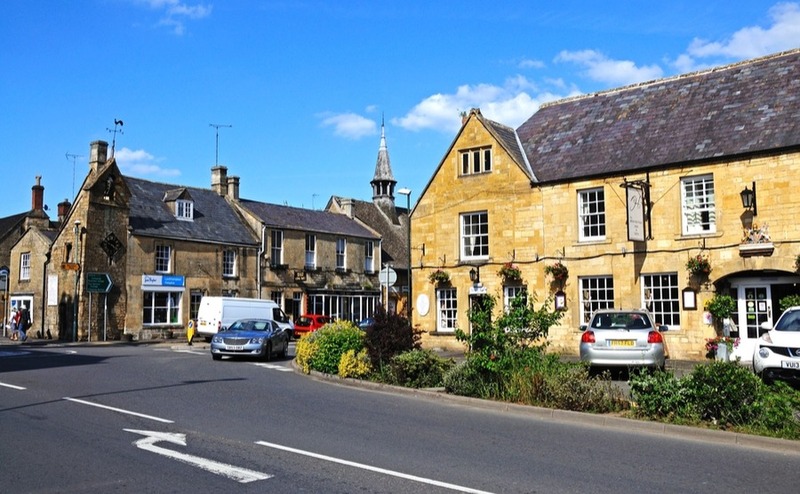 The north of the Cotswolds, above Burford, is generally pricier and is a popular location for second homes. Already home to David Cameron’s ‘Chipping Norton set’, the area’s started attracting a new sort of London buyer with the arrival of brands like Soho Farmhouse. In the southern half of the Cotswolds, prices are, according to Rightmove, 10% lower. The focus here is more on a country lifestyle, with permanent residences and is perhaps a little more down-to-earth. In the Cotswolds as a whole, the average price is currently around £370,000. For around £505,000, you can get yourself a detached home, or semi-detached for around £316,000. The big price differentiator here will be space: a traditional Cotswold village home can be quite small inside, but extensions can add a lot onto the price. To be more precise, according to the UK House Prince Index, you’re looking at £2,900 per m2. 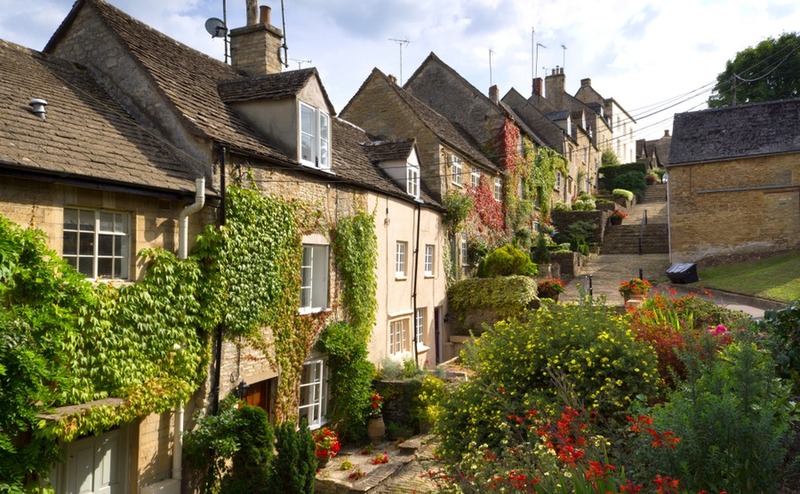 You’ve any number of beautiful spots to call home here, so where at the best places to buy a house in the Cotswolds? Generally, buyers are looking for a good value as possible for their money, good transport links and, if possible, being a little off the tourist trail. Here are our top picks. If it’s good enough for Prince Charles, it’s probably good enough for the rest of us. This small town has a lively community spirit, with a lot of effort put into keeping it looking its best – they won Heart of England in Bloom five times and got silver awards for Britain in Bloom in 2009 and 2011. It’s also well known as a centre for antiques (with 25 shops at last count). The high street in general is thriving – not always a given for small towns – and has a number of tea shops, independent businesses, pubs and restaurants. If you’re buying from abroad, don’t let a sudden exchange rate drop cause you to lose thousands. Find out how to fix in your rate for twelve months in the free Property Buyer’s Guide to Currency. Properties here sell for around £350,000. You’re looking at around £295,000 for terraced homes, £315,000 for semi-detached ones and £525,000 for detached properties. Coln St Alwyn, on the River Coln, is a thriving village in the north of the Cotswolds. Coln St Aldwyns is a thriving village just a short drive from Cirencester. If you’re moving with family, you’re in walking distance of a primary school and a prep school (and you’ve also got a couple of pubs, a deli and even a post office in the tiny village store. It is very close to Bibury so bank holidays can mean quite a lot of traffic on the road. The perfect village doesn’t come cheap, with the average home costing £1.36 million. However, although they are quite rare, a terraced home can go for £345,000. It’s important to remember here that property rarely comes on the market, so averages can be skewed – keep your eyes peeled for bargains as soon as they come up. Moreton-in-Marsh has a fantastic, central position in the middle of the region, in the Evenlode Valley. The 13th-century old town is home to a weekly open-air market on Tuesdays with over 200 stalls. It sits on the historic former Roman road of Fosse Way and is still a regional hub for transport today. The railway station takes commuters into London Paddington every morning, taking around 1 hour 30 (and avoiding driving around Oxford). The overall average price of a home here is £390,000, although prices are significantly higher closer to the station. As in much of the Cotswolds, detached houses sell for around £590,000. 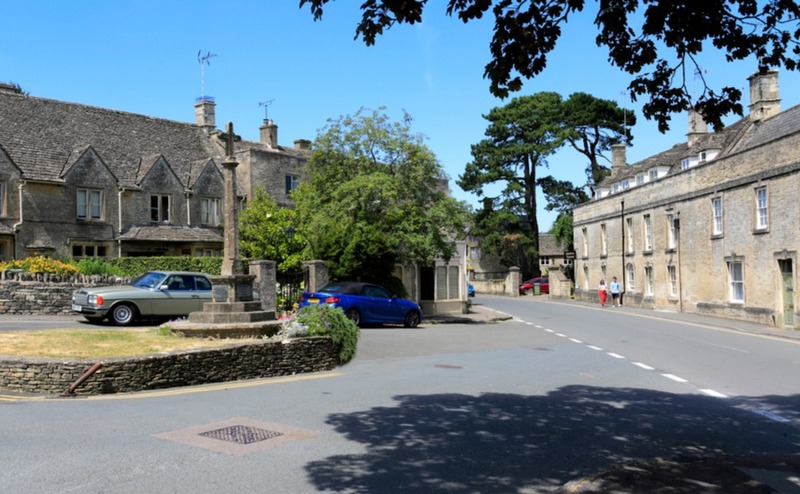 Northleach, near Cheltenham, is a popular choice for families. It has its own primary school (with a swimming pool!) and a community centre with a regular programme of events. Like much of our selection, it has a thriving high street. You’ll find a butcher, baker, antique dealers, doctor’s surgery, beautician, post office and two pubs. Prices are higher than average in the Cotswolds, so make sure you get the most for your pound with the tips in our free guide, How to Negotiate Abroad. Although properties on average here are more expensive than much of the region, at £410,000, that’s more down to a housing stock of mainly upmarket homes. The average semi-detached house actually costs less than in many towns or villages, at £255,000. Cheltenham’s elegant regency architecture makes it one of England’s most beautiful towns. 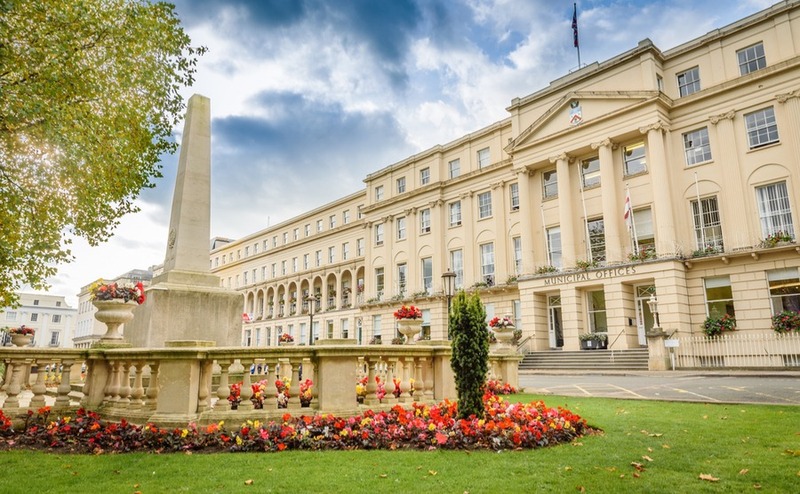 If you’re looking more for town living, Cheltenham will likely tick most of your boxes. This beautiful spa town boasts a world-famous race course and a packed social calendar with the Jazz, Science, Music and Literature Festivals. Schooling-wise, there is of course the famous Cheltenham Ladies’ College, as well as Dean Close School and Pate’s Grammar. There is also a number of state CoE primaries with strong Ofsted reports. Montpellier is the pricier end of the town, closely followed by Pittville. You’ll find more affordable new-builds in The Reddings. There’s a wide variety of property, but the median price is £322,000. Semi-detached homes sell for £366,000, and flats for £217,000. You can find terraced houses for £290,000. 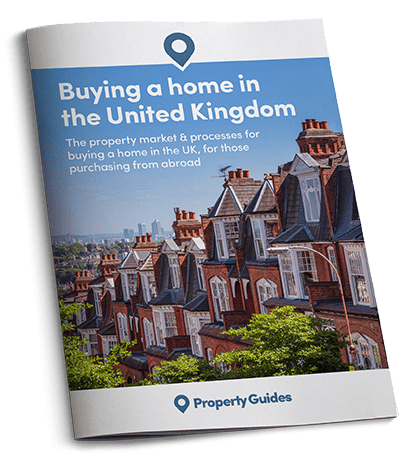 If you’re tempted by any of our list of the best places to buy a house in the Cotswolds, make sure to download your free Guide to Buying in the UK below. It’s full of information on the buying process, including finances, legalities, and transferring your money to the UK. And, if you do have any further questions, don’t hesitate to call your UK Property Specialists on +44(0)20 7898 0549 or email uk@propertyguides.com.